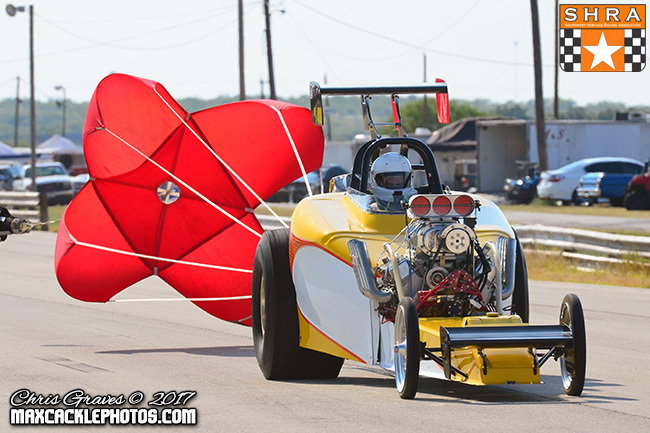 The seventh of eight events on the 2017 Southwest Heritage Racing Association season, presented by Mallory Print.com and Mears Mazda-Volvo, brought the tour to Wichita Raceway Park in Wichita Falls, Texas. 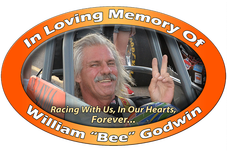 This, the second running of the Bee Godwin Memorial Nostalgia Nationals, was one of the largest events in series history with 137 cars on the property ready to do it old school in honor and memory of Bee Godwin. With just two events remaining and hot points chases in several classes, the pressure was on as every round would prove critical to those in the Championship hunt. 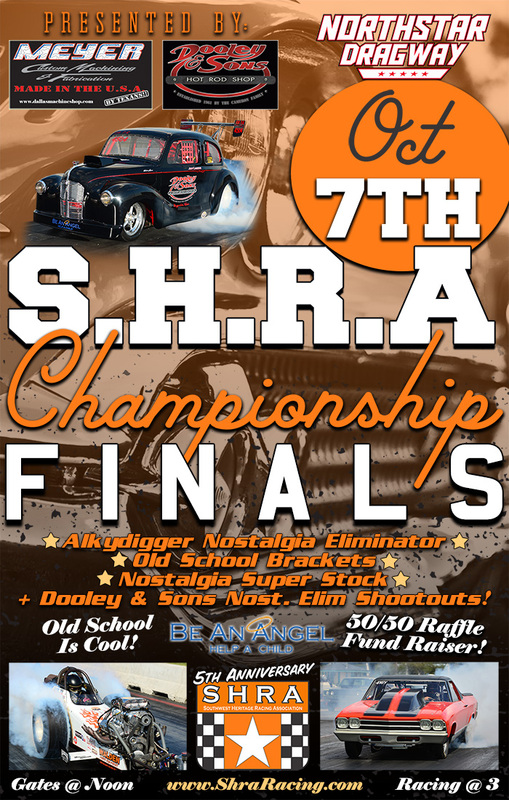 The 4.65 AlkyDigger Nostalgia Eliminator 1 class welcomed twelve cars with three particular drivers in contention for a Championship run. 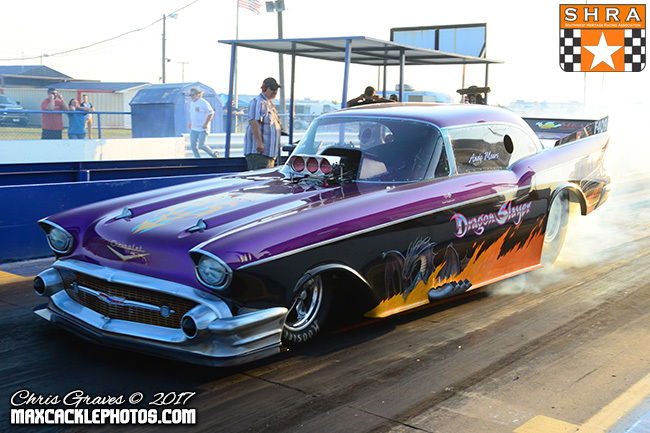 Tommy Drozd was fresh off back to back wins and led the points with Andy Mears' "Dragon Slayer" 1957 Chevy Funny Car a close second and Tera Graves blown slingshot dragster within striking distance in third. 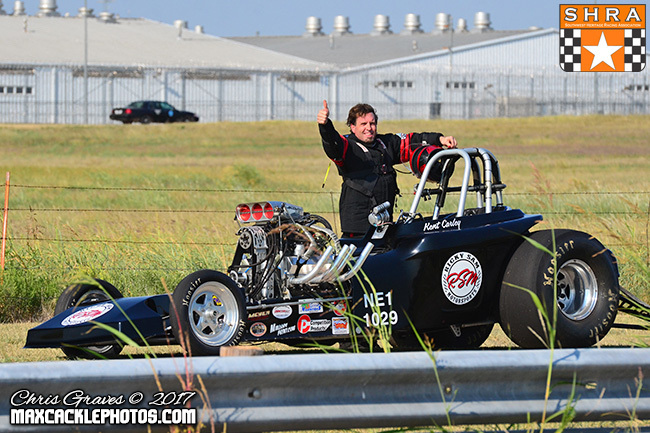 Stiff competition wouldn't make it easy on these three title contenders as Kent Carley took his first number one qualifying effort of the season with a 4.67 in Richard Delamatyr's blown altered, followed by Keith Zimmerer's 4.69 and Tera Graves' 4.70. 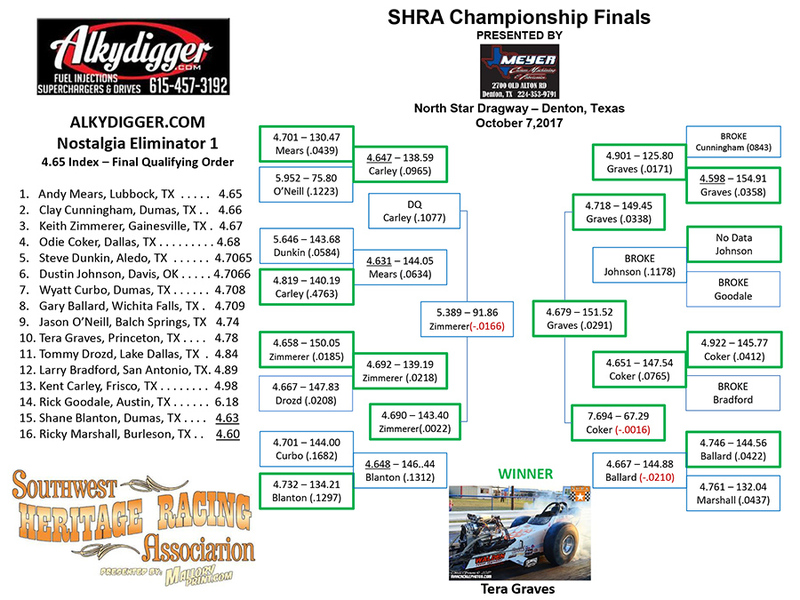 Things got interesting in second round competition when points leader Drozd met Graves in a big second round match up. 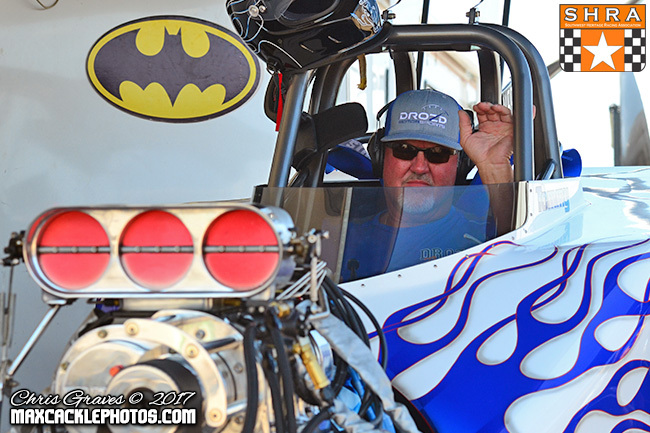 Graves had a chance to take down the points leader and make up ground, but it wasn't meant to be as her 4.62 at 148 mph broke out to Drozd's near perfect 4.66 at 144 mph. In the next pair, number two in points Andy Mears met his demise against Keith Zimmerer and the door was open for Drozd to pad his lead and he did just that. Drozd marched past Zimmerer in the semi-finals to meet Gary Ballard in the final round. 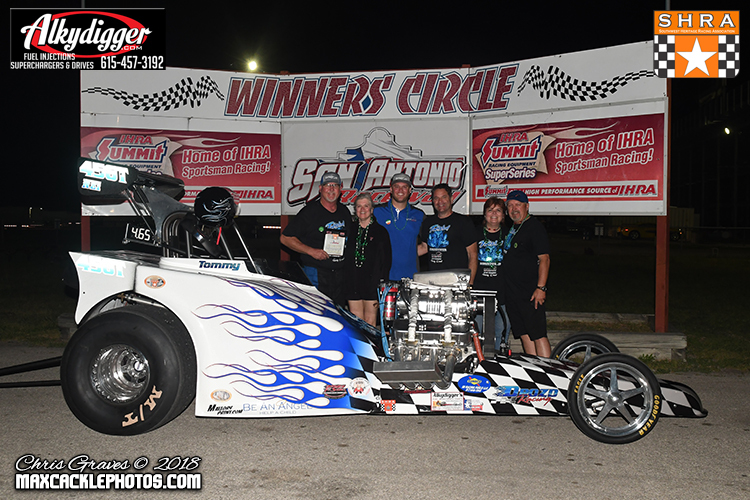 Ballard had defeated Steve Dunkin and Kent Carley in route to the final round and with a new engine combination in his injected front engine dragster, looked to upset the points leader while Drozd hoped to make it three wins in a row. Ballard gave it his all with a huge starting line advantage but he was forced to pedal the throttle, which allowed Drozd to blast by for the win with a 4.71 at 134 mph to score his third straight win and take a healthy lead in the NE 1 points standings heading into the final event. Congratulations to Drozd and company on yet another stellar performance.